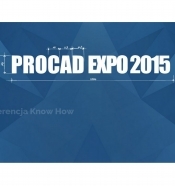 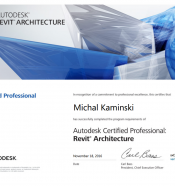 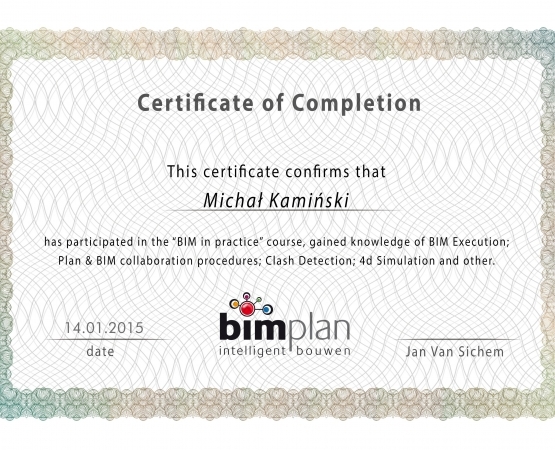 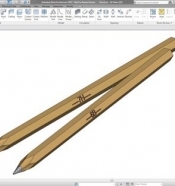 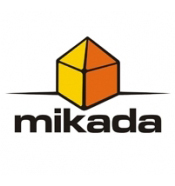 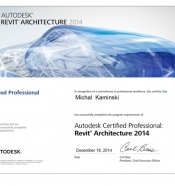 On January 14, 2015 "BIM in practice" training took place at Mikada. 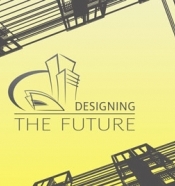 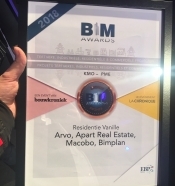 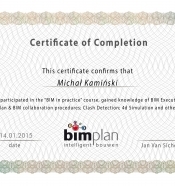 It was led by Jan Van Sichem (Bimplan), skilled and experienced BIM manager with an extensive portfolio. 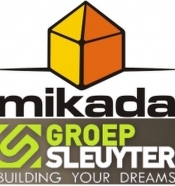 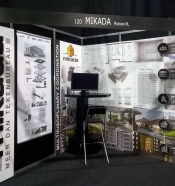 Thanks to this training Mikada team received a lot of information on the practical application of BIM and raised its competence in this topic.